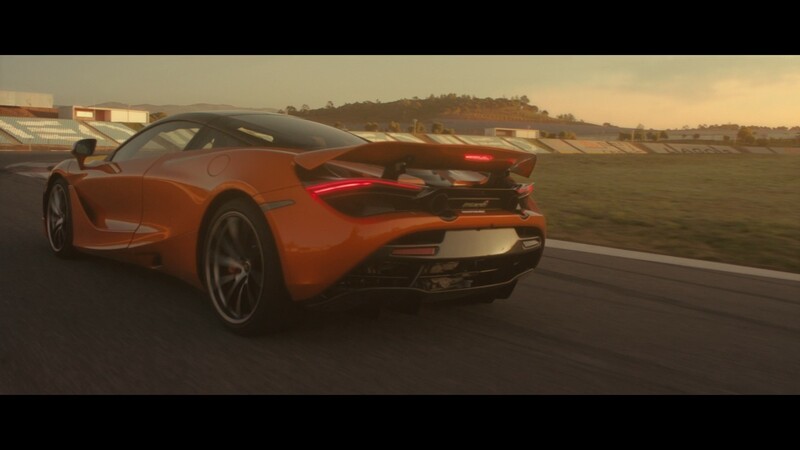 The 2017 McLaren 720S is a supercar designed to push the limits to the very edge. The style and performance will take your breath away. 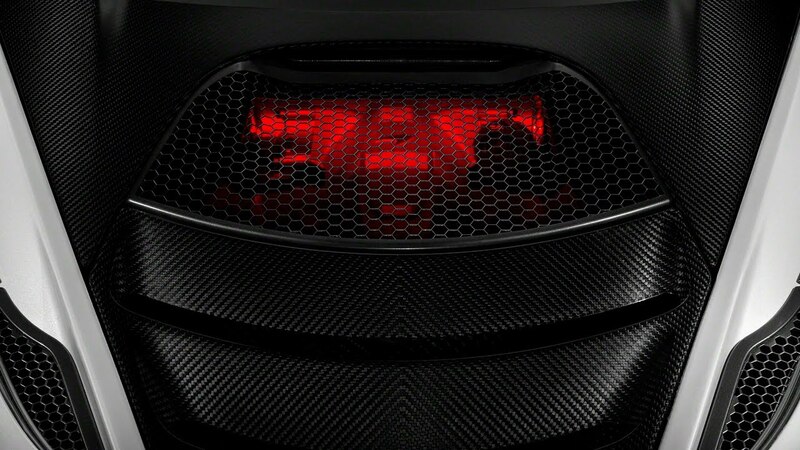 Designs for the McLaren S720 came from the sea. The great white shark, a beautiful sleek brutally efficient hunting machine was the inspiration for McLaren’s design team. 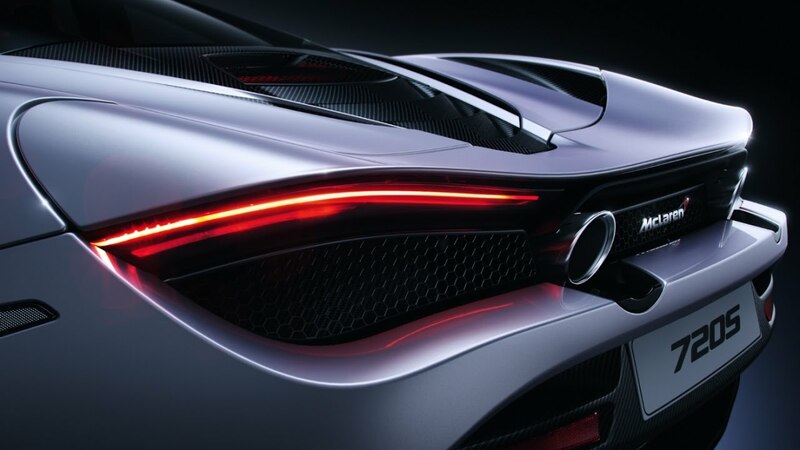 The resulting design for the 720S is exquisite form following ingenious function. The smooth flow of the exterior lines manipulates onrushing air to reduce drag and cool the engine. Slim pillars on the teardrop-shaped cabin allow for the extraordinary glass canopy that floods the interior with daylight and offers unrivalled visibility. An innovation of the technology first seen in the McLaren P1™ hypercar, the MonoCage II is a one-piece carbon fibre tub that now includes the roof. Unique to the supercar category, this high-strength, low-weight passenger cell provides unrivalled rigidity, resulting in thrilling driving dynamics and exceptional protection for you and your passenger. 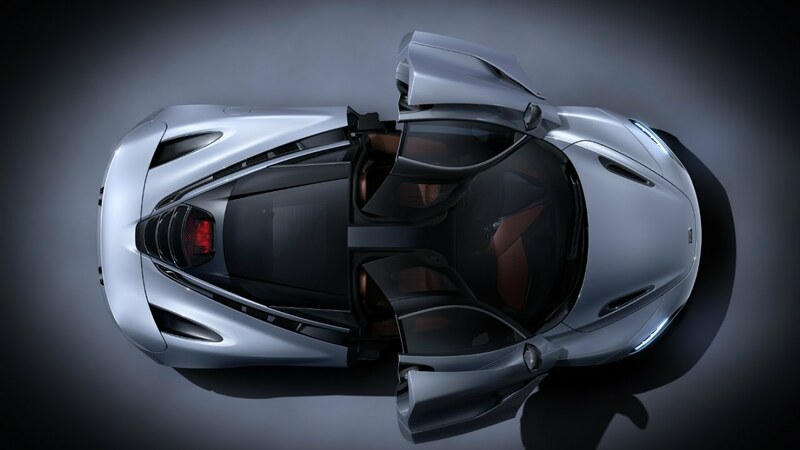 The MonoCage II, unique to the 720S, extends over the engine bay and includes wider door apertures that open into the roof. The majestic opening of the doors is one of the most alluring design features of the 720S. Like a geometric work of art, the twin-hinged dihedral doors sweep forwards and up, to make entering and exiting effortless and elegant. Power is instantaneous and seemingly endless. Always ready to give more, it devours road and track with a ravenous appetite. Combined with the world’s most advanced suspension system, the 720S gives you the ultimate balance of power with control. The immense power of the 720S requires an equally responsive chassis. Proactive Chassis Control II was born from the findings of a five-year PhD course at the University of Cambridge. It gives you enormous ability on all road and track surfaces. 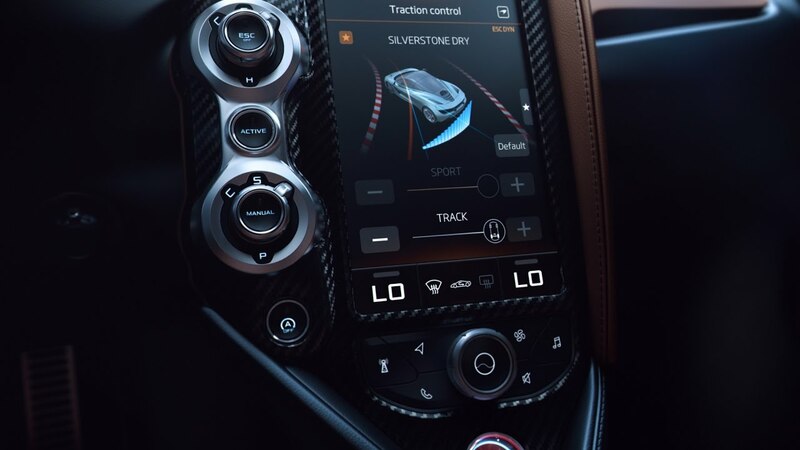 Data from an array of sensors enables the 720S to better read the road and select a set-up that maximises grip. From a winding mountain pass to a challenging racetrack, you can push the limit with breathtaking control. From the welcoming smell of superior leather to the tantalising touch of aluminium switchgear, our most luxurious cabin to date captivates the senses. The realisation of supreme quality and comfort is visible in every detail. Controls are carefully angled and positioned for easy reach with minimum distraction. It’s an interior crafted around the driver, allowing you to commit to an exhilarating drive. One of the most sumptuous leathers in the world extends from the electronically operated and heated seats to the dashboard, headlining and rear luggage area. Finishing touches are provided by exquisite Iridium brightware and details in dark Satin Graphite.